Tuesday is a great night for tacos and Fuzzy’s Taco Shop on University in Sarasota is What’s Good tonight! Their Baja style soft tacos are fresh and yummy. They have 13 different taco options to choose from!!! 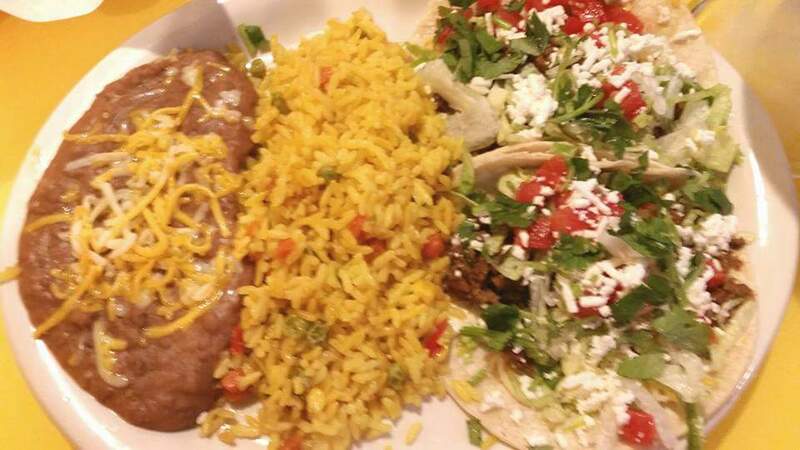 I like the shredded brisket taco and the ground beef taco, but all are delicious. I love the Mix-Mex fried rice and the Cilantro-Lime Rice is good too. 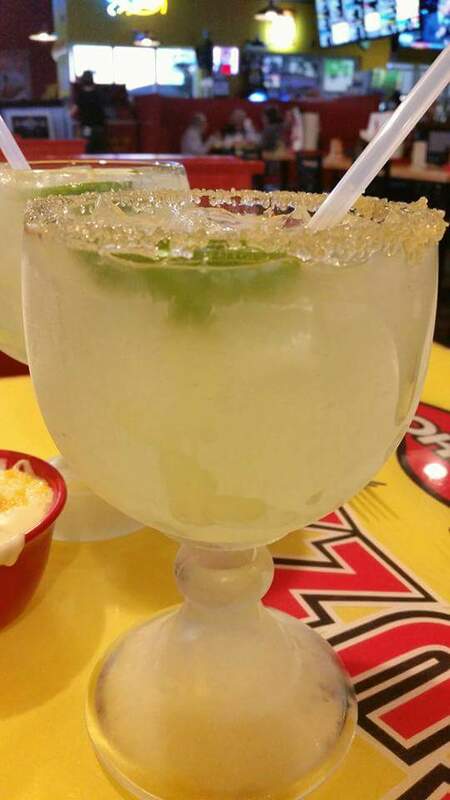 Of course it wouldn’t be Taco Tuesday without a margarita to wash it down with and Fuzzy’s has the best in town! Yum!! !